New clinical guidelines have been issued by the International Lymphoma Radiation Oncology Group detailing guidance on the use of 3D CT-based radiation therapy and volumetric imaging. The aim of the guidelines, which were published recently in Practical Radiation Oncology, is to encourage more effective treatment of pediatric Hodgkin lymphoma and to reduce radiation doses administered to normal tissue. In the past, pediatric Hodgkin lymphoma patients were treated with identical chemotherapy and radiation regimens as adults with Hodgkin lymphoma, potentially exposing them to more treatment than necessary. Previous radiation therapy guidelines for pediatric Hodgkin lymphoma have focused on 2D imaging and bony landmarks to define dosages for radiation treatment, in addition to advice for treating large volumes of normal tissue, predominantly due to uncertainty surrounding lymph node involvement. The paper “Implementation of contemporary radiation therapy planning concepts for pediatric Hodgkin Lymphoma: Guidelines from the International Lymphoma Radiation Oncology Group,” reports on how to use imaging innovations and radiation therapy planning technology effectively to treat pediatric Hodgkin lymphoma patients and decrease the risk of late side effects, which can include secondary cancers and heart disease. In the guideline, Hodgson and his team discuss methods for defining target volumes for radiation therapy, as well as the implementation of “involved site radiation therapy” to limit doses to normal at-risk tissues. The authors suggest that contrast-enhanced CT and FDG-PET are required in order to accurately assess the extent and location of the disease. 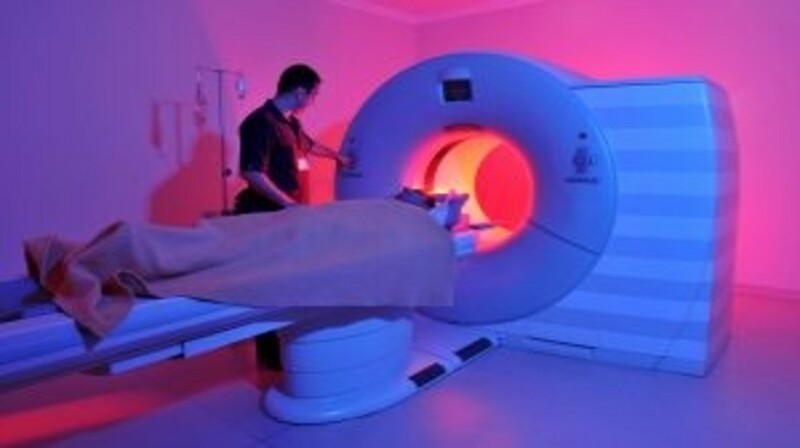 By using FDG-PET and CT images taken before and after chemotherapy and fusing them with CT imaging for radiation therapy planning, the guideline further details how assessing chemotherapy responses can impact on lymphoma targeting and the volume of normal tissue treated. The guidelines will be utilized in an upcoming Children’s Oncology Group Study of involved-site radiation therapy for high-risk Hodgkin lymphoma patients for which Hodgson and his research group eagerly await the results.